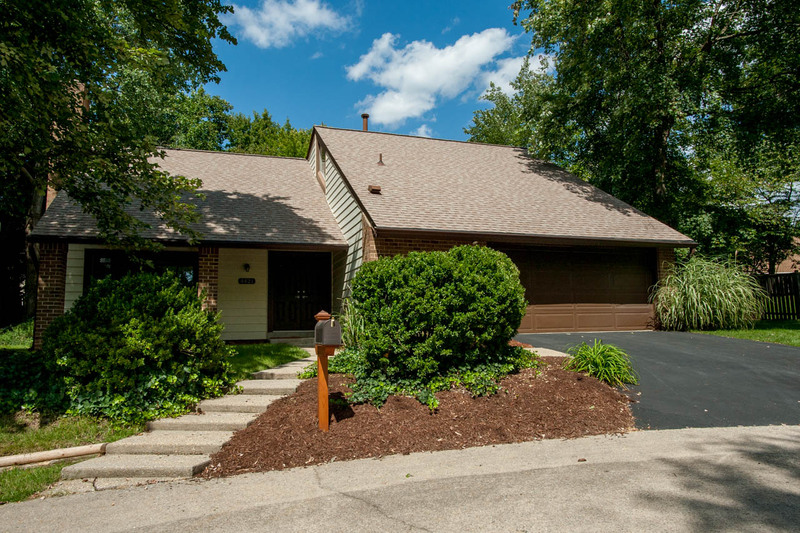 You’ll love this light and bright 4-bedroom contemporary style home located just down the street from Stoneybrooke, Lee District and Huntley Meadows Parks! Highlights include fresh paint, an eat-in kitchen, high vaulted ceiling in the living room and more. 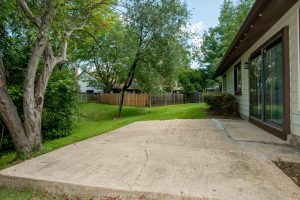 The patio and backyard are perfect for entertaining family and friends. 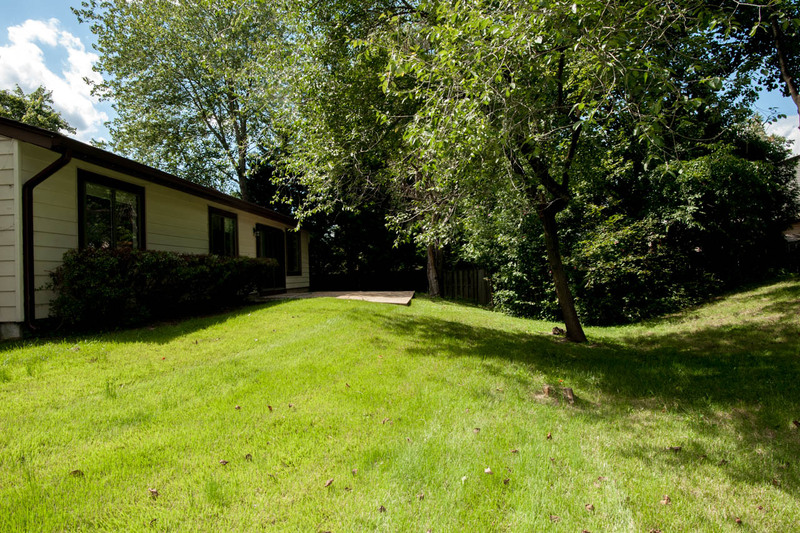 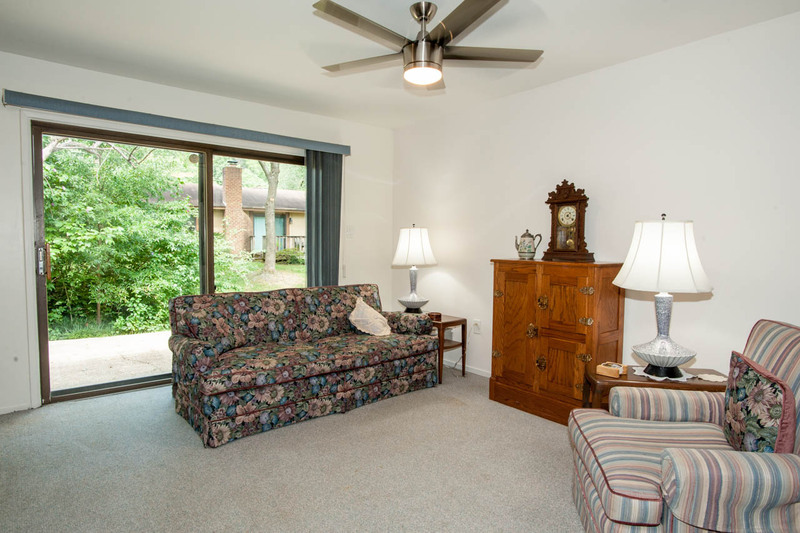 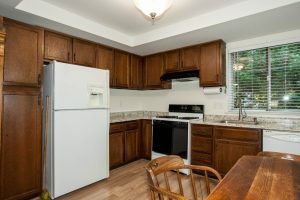 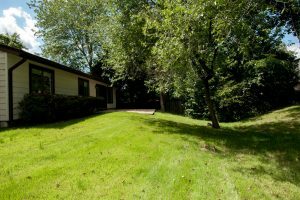 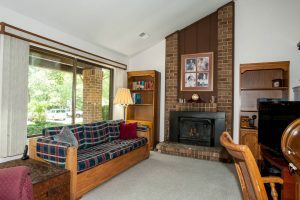 Also located super close to Fort Belvoir and all major commuter routes.